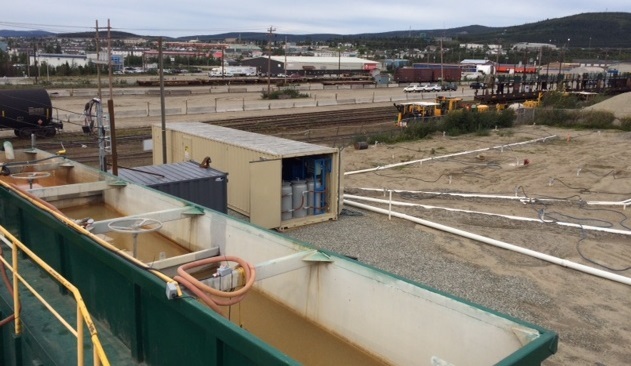 SCG Industries is proud to be a member of these associations across Canada. We work hand in hand with these associations to promote Environmental Services and Products to businesses and individuals alike. If you are interested in more information regarding our memberships and associations, please feel free to visit our Contact Page and send us an message with our online web form. 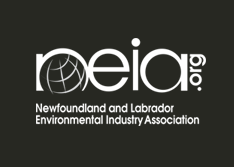 The Newfoundland and Labrador Environmental Industry Association (NEIA) is a not-for-profit association of businesses that promotes the growth and development of the green economy in Newfoundland and Labrador, Canada. 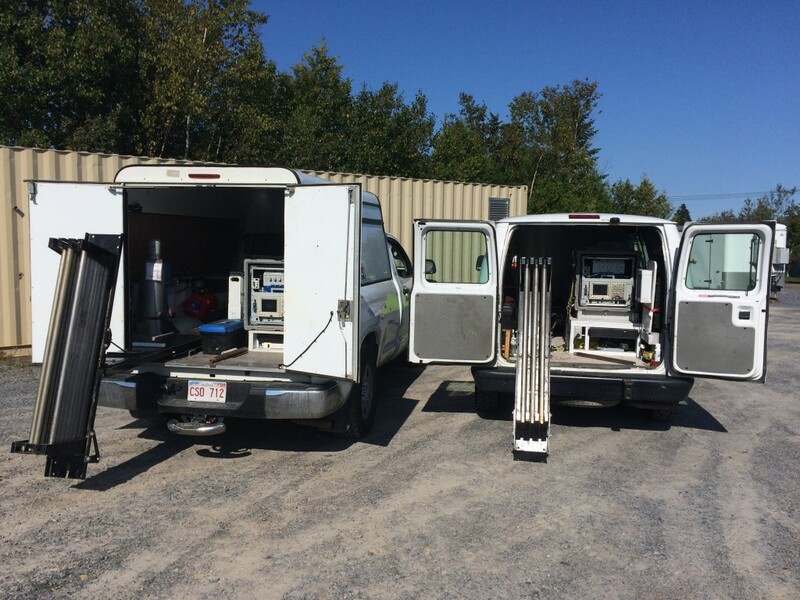 The Environmental Services Association of Alberta (ESAA) was established in 1987, and with over two hundred member organizations it has grown to become one of Canada’s leading environment industry associations. ESAA is a business association with a business approach to providing programs leading to its members corporate success! 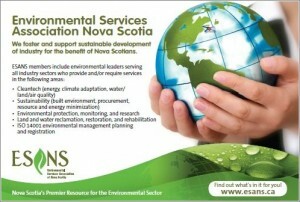 The Environmental Services Association of Nova Scotia has been operating for almost 20 years as a not-for-profit province-wide business organization dedicated to the promotion of environmental products, services and organizations within the environmental industry.